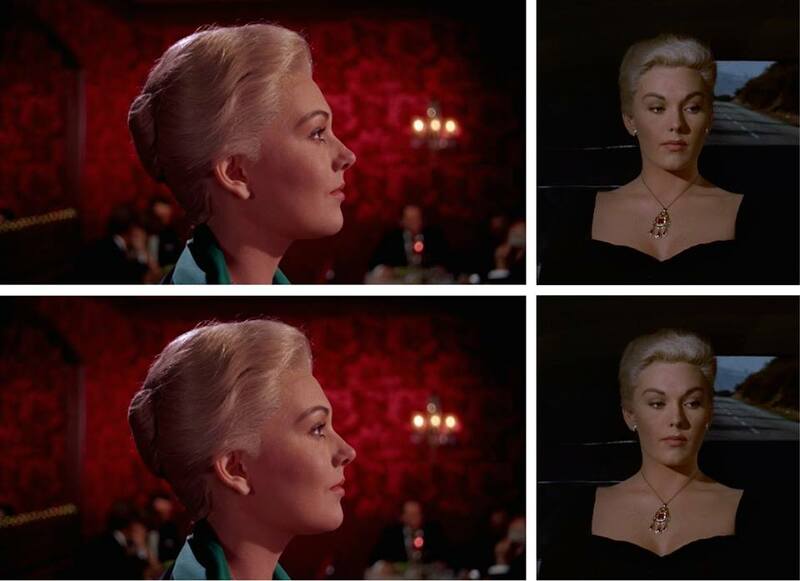 Double Feature: Alfred Hitchcock's "Vertigo" and Jalal Toufic's "Vertiginous Variations on Vertigo"
Join us at Metropolis Empire Sofil Cinema for a double screening of Alfred Hitchcock’s 1958 classic Vertigo and Jalal Toufic’s Vertiginous Variations on Vertigo, 2016. Jalal Toufic is a thinker and a mortal to death. He was born in 1962 in Beirut or Baghdad and died before dying in 1989 in Evanston, Illinois. His books, a number of which were published by Forthcoming Books, are available for download at his website. His videos are also available for viewing online, here. Toufic, along with artists and pretend artists, participated in the Sharjah Biennials 6, 10 and 11; the 9th Shanghai Biennale; the 3rd Athens Biennale; and the exhibition A History: Art, Architecture, and Design from the 1980s Until Today at the Centre Pompidou, Paris.